The BMW i3 began sales in 2014. DETROIT -- BMW says it plans to boost the range of its i3 electric car by about half. This summer, the lithium ion battery pack of the compact EV will be improved, "which puts it into a much more usable range," Ian Robertson, BMW's sales chief, told Automotive News Europe's sibling publication Automotive News at the Detroit auto show. BMW doesn't have the exact figure yet, but a 50 percent increase means about 193km (120 miles) on a single charge, up from the current 130km (81 miles). The i3 will get other improvements, which BMW has not yet disclosed. The improved battery would give the i3 a better range than the Nissan Leaf, the top-selling electric car in the world, which can go up to 172km (107 miles) on a single charge. 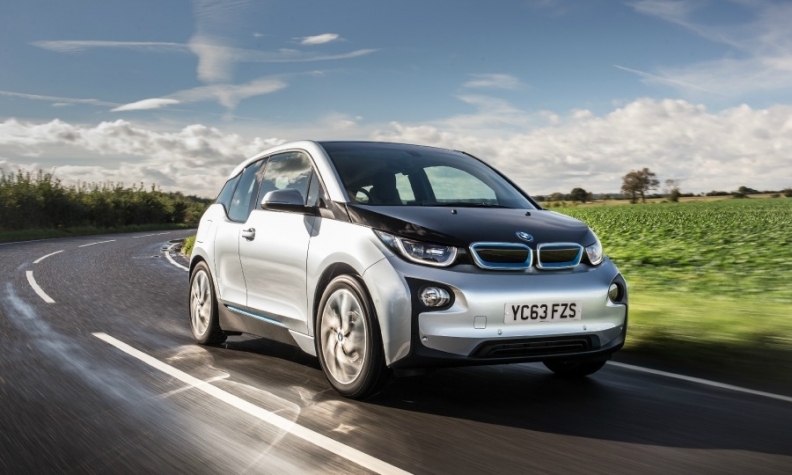 The i3 went on sale in 2014 and has a base price of 34,950 euros in Germany. A model with a range extender is also available -- with about double the range -- and starts at 39,450 euros. BMW sold 24,057 i3s worldwide last year, an increase of 50 percent from 2014.